Food Safety and Standards Authority of India (FSSAI) is an autonomous body established under the Ministry of Health & Family Welfare, Government of India. The FSSAI has been established under the Food Safety and Standards Act, 2006 which is a consolidating statute related to food safety and regulation in India. Type http://foodlicensing.fssai.gov.in into the address bar on top of your browser window. Click on check your eligibility to see your eligibility for Central license, State license or for Registration Certificate according to your turnover. According to FSS (Food Safety and Standards Licensing/ Registration of Food Businesses) Regulations, 2009, Any person desirous to commence or carry on any food business shall make an application for the grant of a Fssai License to the Designated Officer along with fees Under Article 31 of FSS Act, 2006. Food License is a must for every food business in India. Food License Consultant will help you in whole process. A Food License Consultant is your Armour Safeguarding you from Nightmares of FSSAI. To get the best Expertise, Hire India's best FSSAI Consultant Now ! Who should have contact Food License Consultant ? 9. All who are related to Food Businesses. Why Should I go for Food License Consultancy? 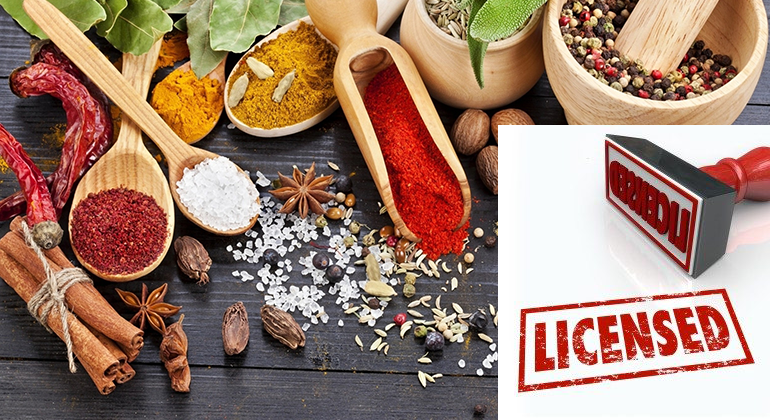 Under Article 31 of FSS Act, 2006 (Food Safety and Standards (Licensing/ Registration of Food Businesses) Regulations, 2009, lays down Licensing and Registration conditions which are compulsory for any food business. Food License Consultant will help you from begin to end in Food Licensing and enrollment Process. 1. We will assist you in getting your Food License for your company across India. 2. We will review all your paperwork, form and apply on your behalf. 3. We offers consulting services for all Food Related queries. 4. We will give you definitive answers to all your Food License related queries. Please contact us in case you are looking food license certificate.